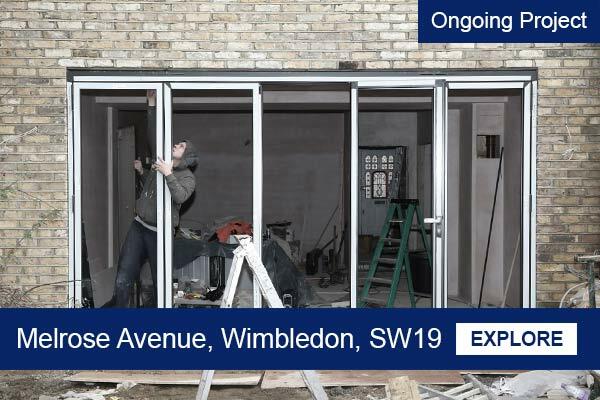 House Extensions in South West London | Extending your home? A home extension project within your budget will meet your need for extra living space, as well as enhancing the appearance of your home. 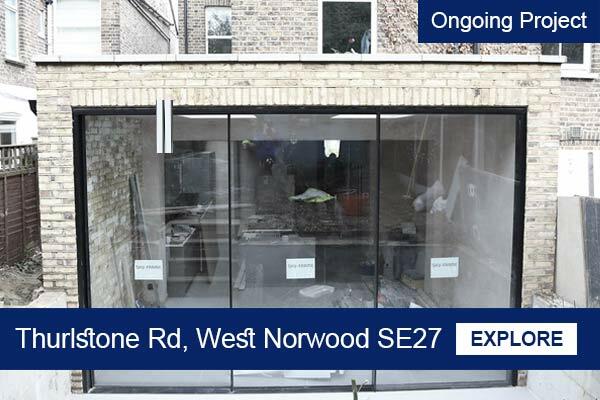 Our home remodelling experts at APT Renovation Ltd are able to deliver a seamless transition from your property in Fulham as it currently is, to the larger and more spacious home that you desire – and all within the contracted time frame, working with you throughout the process. Some of our Ongoing Extension Projects. The Act is designed to avoid or minimise disputes by making sure property owners notify their neighbours in advance of certain proposed works. 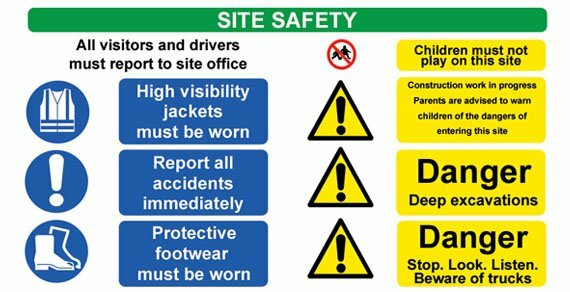 To comply with the Act in the event of a neighbouring owner raising concerns as to any building project proposed in the West London (i.e. 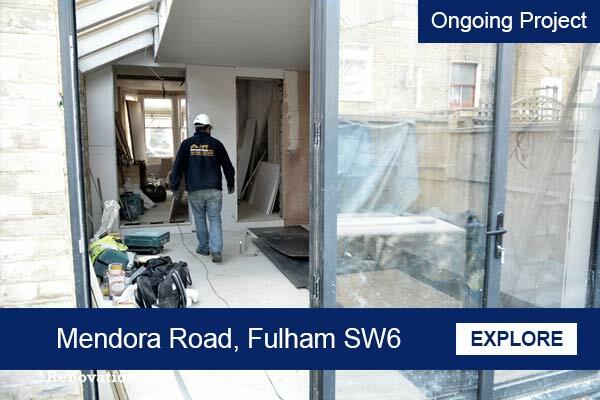 Fulham) area, an APT Surveyor will determine when and how the work should be carried out. 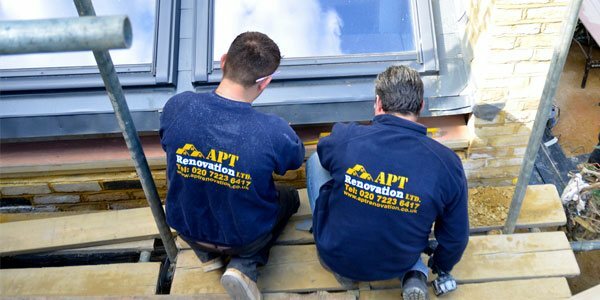 APT Renovation Ltd is a construction company that has been remodelling homes in Wandsworth, Kingston, Richmond, Kensington & Chelsea other areas of South West and West London. 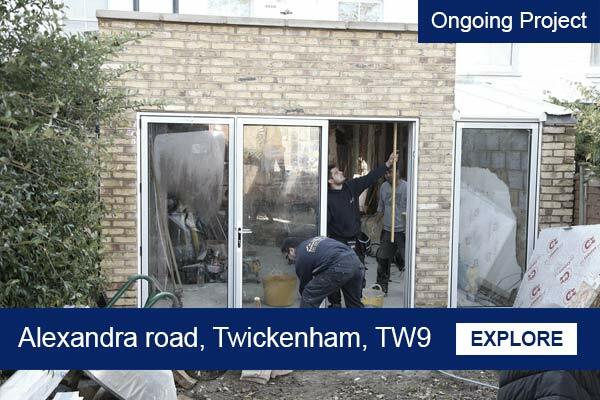 Hundreds of London homeowners have enjoyed the benefits of using our Design & Build services. 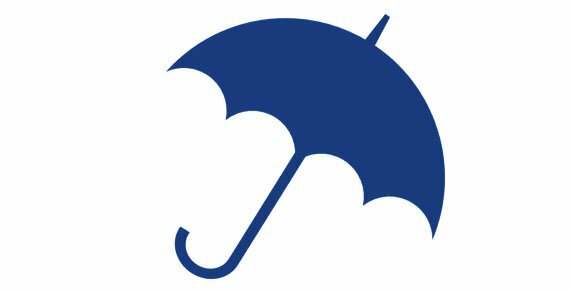 These benefits include our fierce commitment to client satisfaction, quality assurance, exceptional service and long-lasting value. 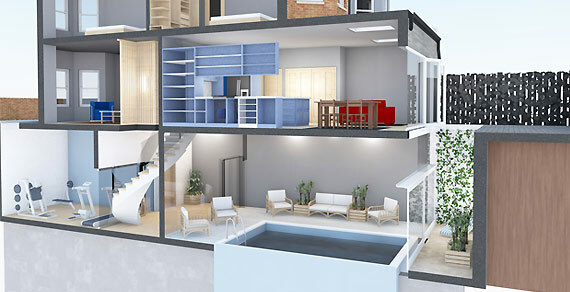 Our clients know we provide truly professional home extension, renovation and home construction services.